My entire time in the General Assembly, I have been working on fixing the school funding formula. What I will not support is a masked effort to rig the school funding formula. This week, House Democrats passed Senate Bill 1 (SB 1) – a bill to change the way we distribute state money to our schools. This bill was a version of the evidence-based funding model which is an excellent blueprint for us to follow when we discuss overhauling our broken state funding formula. This model, in theory, is significant to Illinois for many reasons, not the least of which is that it was specifically designed to send money to the schools that need it most, first. 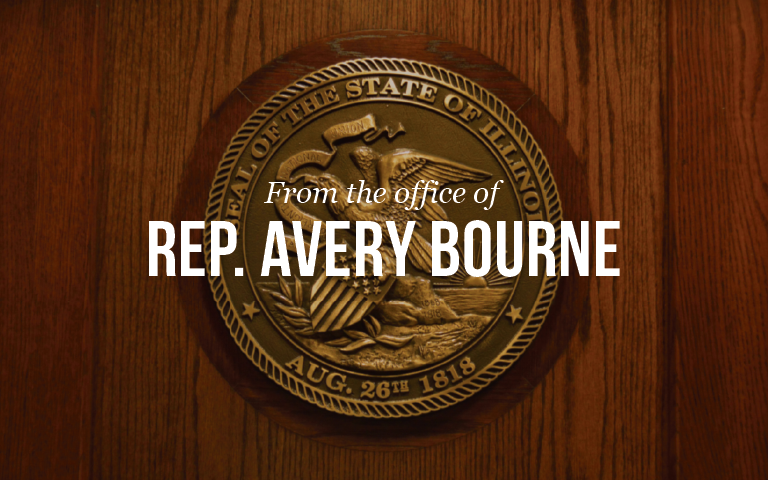 What’s so disappointing, however, and why I could not support SB1 is that the bill sponsored by Senator Manar and Representative Davis corrupts the evidence-based model and skews its results in favor of driving money to one school district – Chicago. For months, we have been negotiating, on a bipartisan basis, a new funding model that recognizes the unique characteristics of each school district, sends money first to the schools who need it most, and that appropriately considers the needs of schools across the state – including Chicago. However, the recent legislation that passed the House and the Senate is not reflective of our negotiations. As is often the case in Springfield, at the last minute they added in special deals and went with what was politically expedient instead of what was fair. To be clear, I am not denying that students in Chicago need a high quality education too. But, when politicians choose to rig the system to send more money to Chicago, it comes at the expense of every other student in the 850 other districts in the State. That includes us. Here is a snapshot of schools in the 95th District under our plan for school funding reform and then after the changes to benefit Chicago: All of these numbers seem like a benefit to our schools. You may ask – isn’t something better than nothing? The problem is, if we make all of these deals for Chicago permanent, we will lose money that we deserve every year from here on out. Also, if education funding is cut in the future like we’ve seen in the past, Chicago will automatically get more while everyone else suffers losses. That is not a system that is “fixed,” that is a system that is rigged. Also, let’s not forget about the financial condition of the state. Our schools across the state are already owed $1.1 billion from the state for this year alone. We’re broke. This bill assumes that the state will be able to pay another $350 million more next year than we did this year. Also, while House and Senate democrats wave this bill around as a victory, the House majority failed to even bring a budget up for a vote. That means, so far, not a single dollar is headed to schools next year. We truly were close to a historic agreement on reforming the school funding formula, but the House and Senate Democrats sold out to Chicago again. It’s time that Springfield got its priorities right. Let’s truly fix the formula for every school in the state – not rig the system for one school district at the expense of the rest of us.